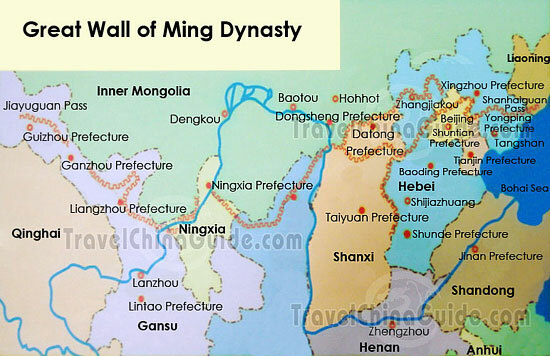 Wan Li Chang Cheng or 10.000-Li Long Wall (1 Li equals to 1/3 mile) was a grand and ambitious project of Qin Shi Huang, the first unified China Emperor. In around 220 B.C., Qin Shi Huang ordered to build wall to remove the fortification between states and joined the existing walls to a single system that would extend for more than 10.000-Li to protect China from the attacks of the north (hundred years earlier, China was still divided to individual kingdoms). Meng Tian, a chinese general was appointed to direct the construction and used workers which constitute soldiers, convicts even civilians. This wall, which is made of brick and stone, stretched from China Sea port of Shanhaiguan over 3.000 miles west into Gansu province. 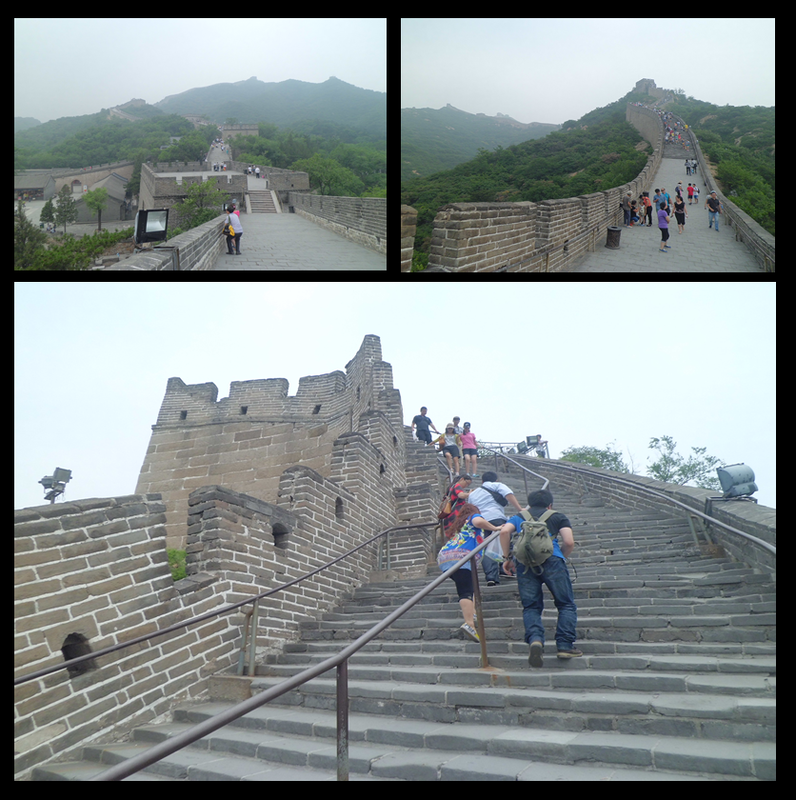 I and my family were on my way to Great Wall in Badaling. 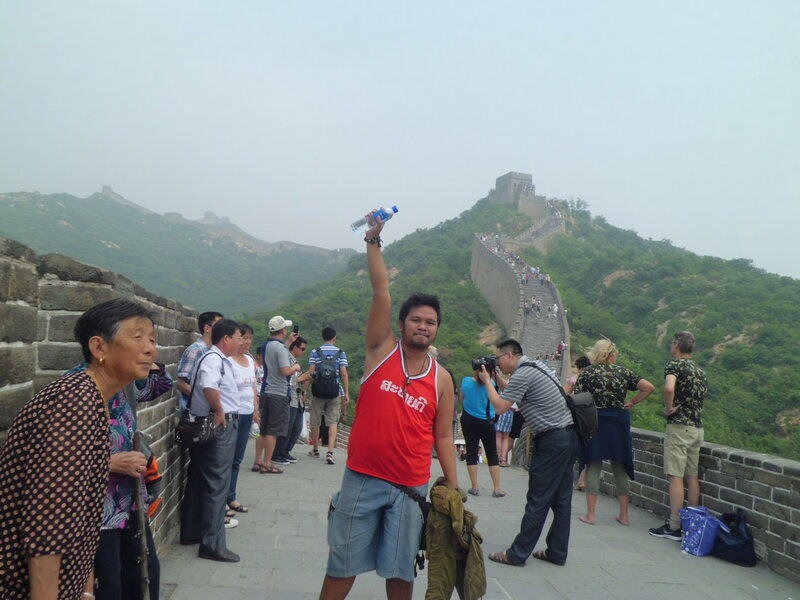 Actually there are two popular regions to enjoy the Great Wall trekking experience, Badaling and Mutianyu. 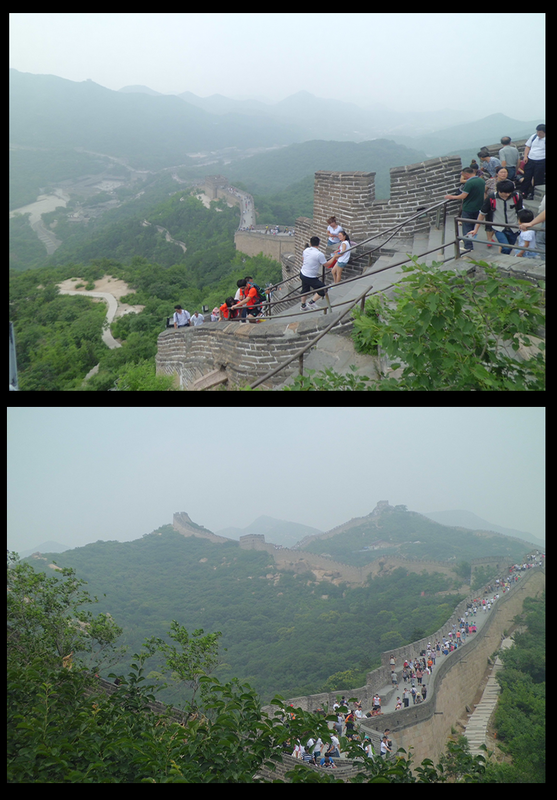 However, we choose to visit Badaling as the nearest site–although it’s more crowded compared to the other. Riding on 919 Bus, We approximately an hour to get there. 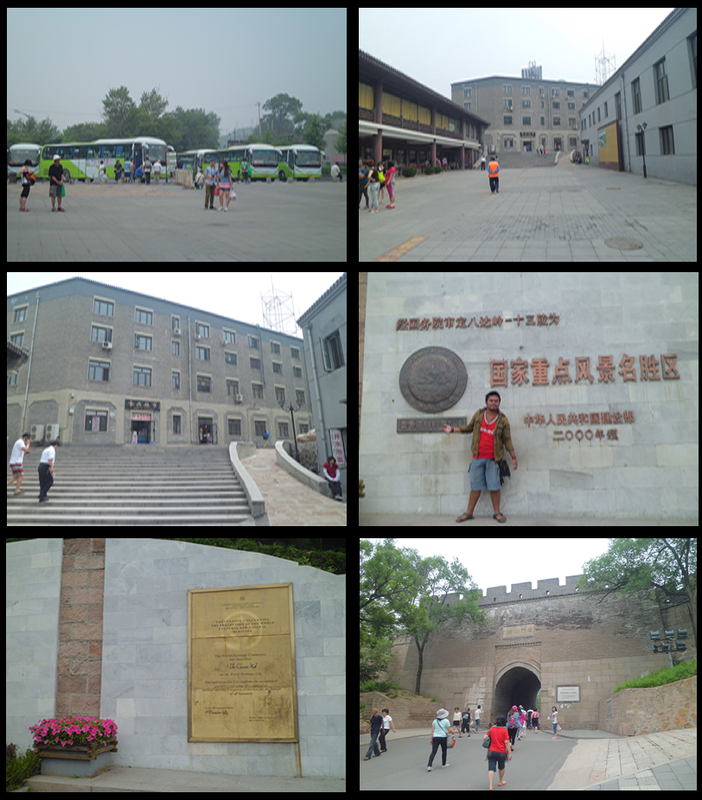 To get this bus, we can have a few walk from Jishuitan subway station in Line 2 to a bus station next to a fortress-like building.